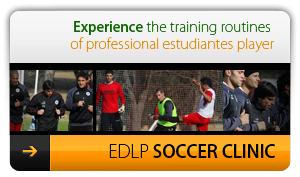 The Professional Player Program is designed for players who have a strong desire to play at professional soccer level. 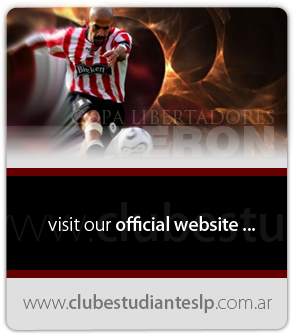 They will step into a professional environment and train daily with a top professional soccer club. The player will have an opportunity to be scouted, evaluated, and called up to the professional team. This program is the ultimate soccer training experience for individuals to take advantage of playing with a professional soccer club in a country where they produce the top soccer players in the world. Accommodation approved and supervised by EDLP staff. All necessary transportation related to the program. Exposure to top Professional Argentinian soccer clubs. Program Duration: One month to a year.